Beach Diesel Repair 757-961-0555 provides Mobile generator, RV generator & Home generator repair, maintenance and service. ​Beach Diesel Repair is a professional engine repair service, provides in-shop and on-site repair and maintenance for Generators. Some people enjoy the reassurance of having their own generators to provide electricity for their homes if the electrical service is interrupted by a storm or other event. 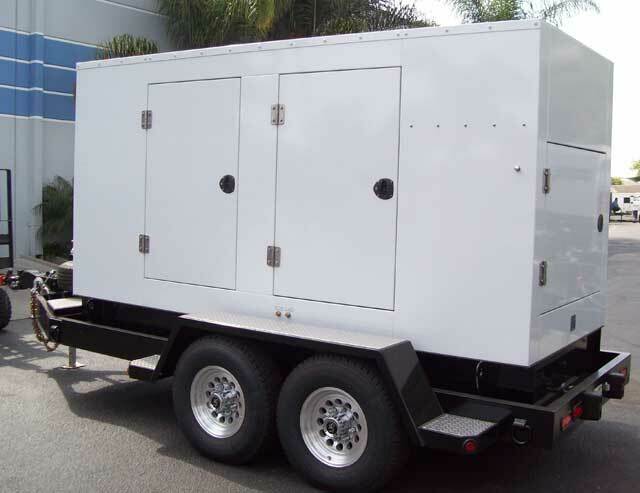 Some people use generators to provide electrical power in remote locations and on job sites. Still other people need generators for life support equipment in their homes, or to provide a backup for electrical service at their business. Bad weather can happen at anytime, and many people count on their generators to provide electricity if the power lines are damaged. No one wants to find out that their generator isn’t working when they need it. That is why we recommend periodically starting and running your portable generators to make sure they are providing the power you count on, and we recommend an annual tune-up of the small engine that powers your generator, to give you the confidence that you are prepared. 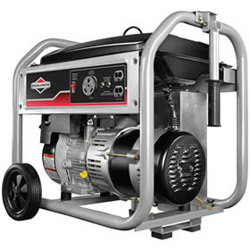 Make sure your portable generator is ready to provide you electrical power when you need it! Call Beach Diesel Repair 757-961-0555.